The OH-58 Kiowa is an observation, utility and direct fire support helicopter manufactured developed by Bell Helicopter in the 1960’s. This single-seat, US Army chopper is powered by a single turbo-shaft engine with a four-blade propeller. Modified with high-tech avionics systems, the OH-58 is one of the most efficient scout helicopters in the world. This chopper is also fortified with a Mast Mounted Sight (MMS) system, which helped in finding targets at low-light situations. This Kiowa helicopter has been modified a few times and comes in many variants for use in different military corps all over the world. 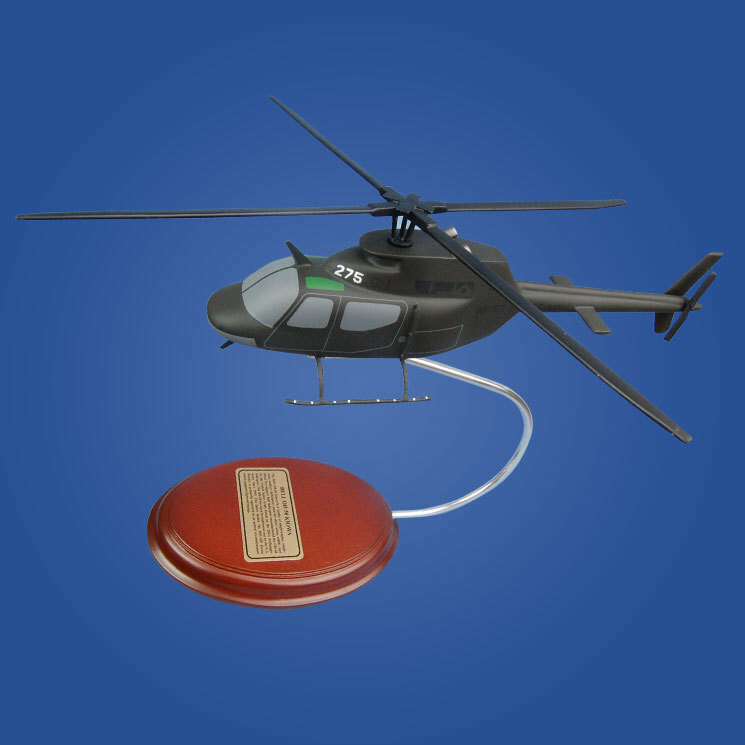 The standard OH-58 is equipped with guns and some, with provisions for more ammunition. With a 458 kW Allison turbine engine, the Kiowa chopper could easily speed out of challenging situations. The Kiowa Warrior has seen action since Vietnam War and in other conflicts all over the world like in Afghanistan and Iraq.